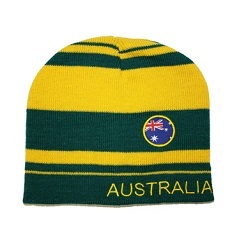 Thank you for your interest in our Global Beanie. Please complete your details on the 'Quick Quote' form and click the Submit Button at the bottom of the page. 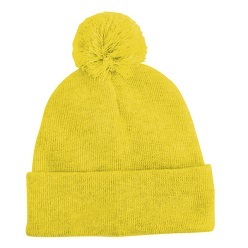 A customer service consultant will contact you about the Global Beanie with a quotation. 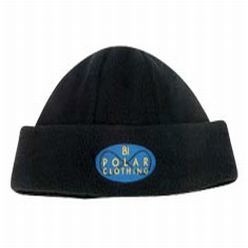 Check out our original global beanie that is made with neat embroidery. It is practically a head warmer that is manufactured from high-class fabric; customized embroidery and also South African flag colors. 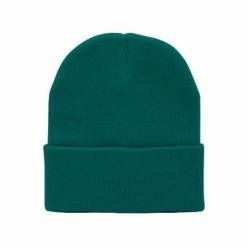 This global beanie work in a way that it will effectively warm up your head and keep you from catching a cold during the winter season; it gives you absolute comfort when it is worn. The minimum order quantity is 100 units.